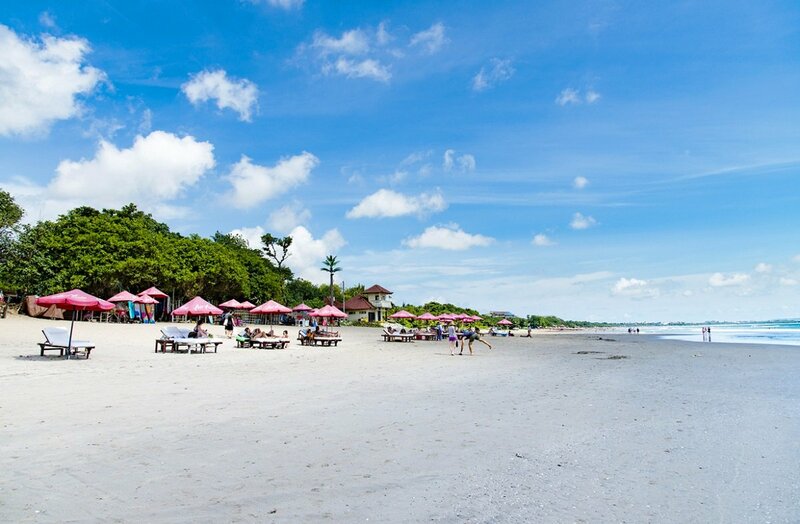 Java Highlights & Beach Holiday to Bali - Book exciting 2 weeks here! 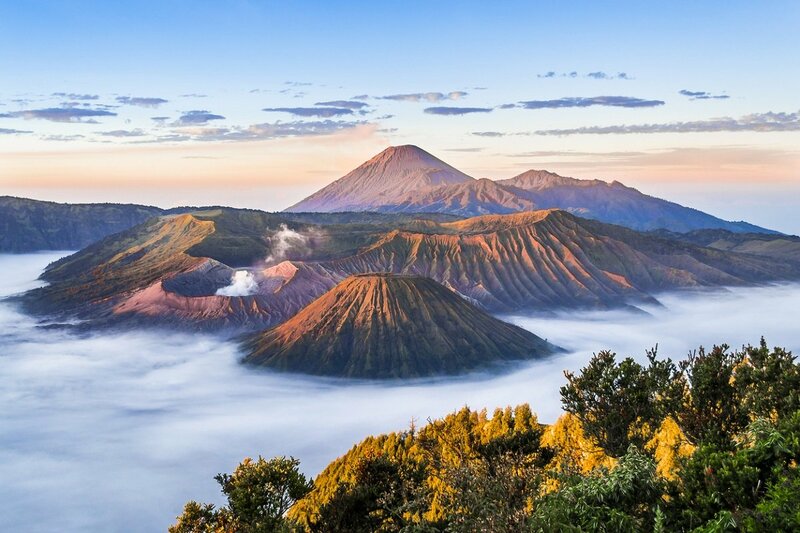 Java is located on the Indonesian “ring of fire” – the line of the world’s most active volcanoes, and everywhere on Java, you are in an utterly fascinating landscape with scenic, almost verdigris green paddy fields with the beautiful iconic volcanoes in the background. You will discover villages and towns that are centuries old, some with paved streets and alleys, others shaded by 20-metre-high, thigh-thick bamboo. 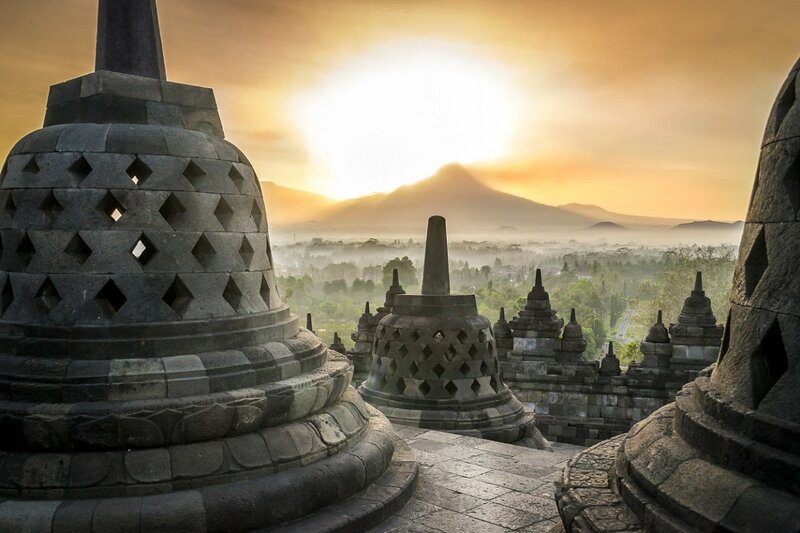 And in between lies the deeply impressive Borobudur, one of the world’s tallest and most beautiful Buddhist shrine. 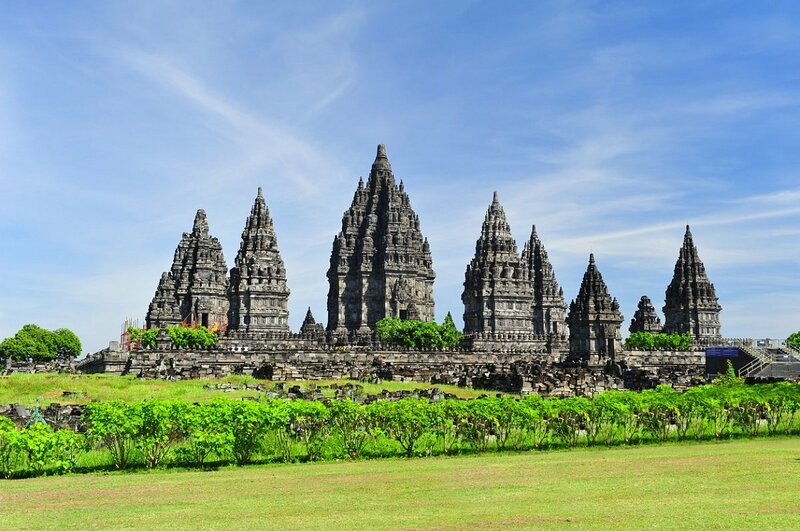 And not far from there is the incredibly beautiful Hindu temple compound, Prambanan. 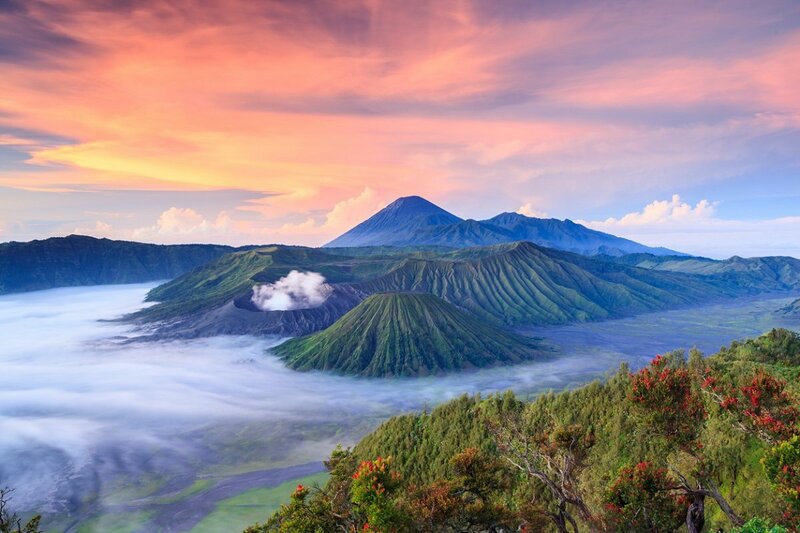 You visit the active Bromo volcano and walk through the legendary “desert of sand” to the volcano. On the tour of Java, you will also discover the spice, coffee and tea plantations, the contrasts between traditional and modern living, as well as a smiling and welcoming population. 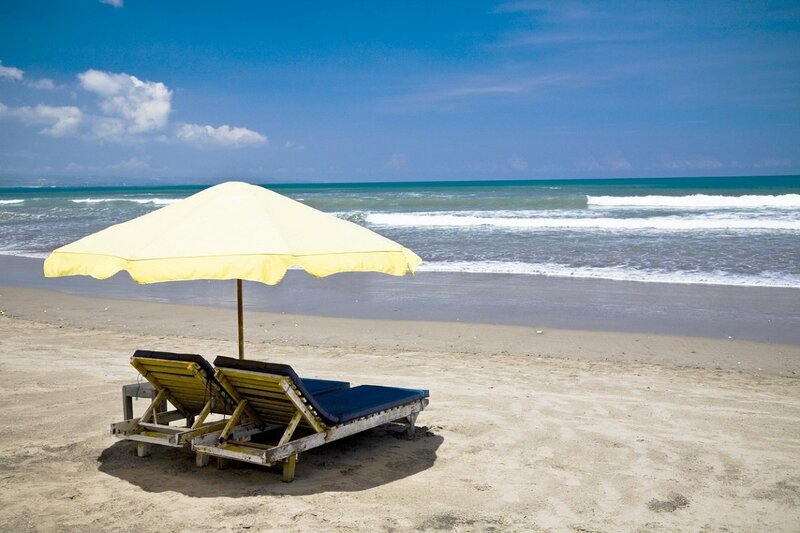 All topped off with a beach holiday on Bali’s beautiful beaches in Seminyak. 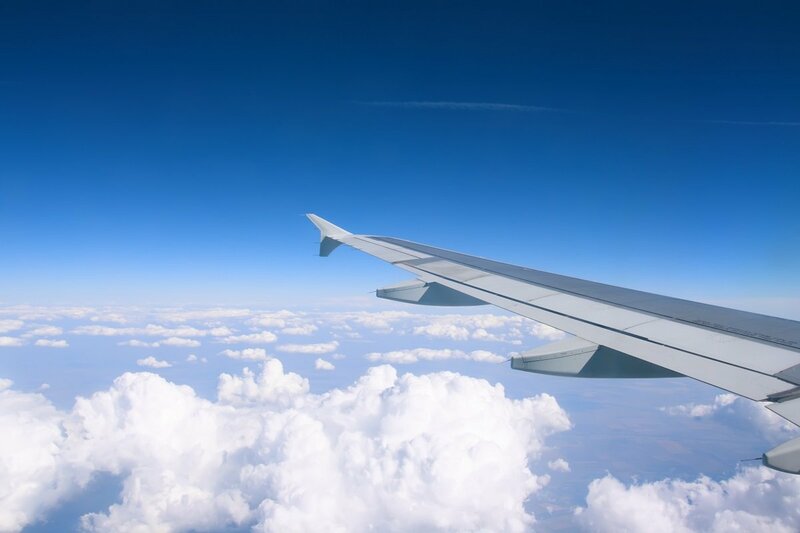 Departure day, where you will fly to Yogyakarta with connecting flights along the way. On your arrival at Yogyakarta Airport, you go through immigration and then collect your luggage. Your guide is waiting for you in the arrivals hall, holding up an Asia Tours sign, and you are driven to your hotel where you will spend the next four nights. When you get to the hotel, it’s time to relax and the rest of the day is at your leisure. It is claimed by many that Java’s history originates from Yogyakarta, and that the city is the centre of Javanese civilisation. What cannot be disputed, though, is the fact that the city is located between the Indian Ocean in the south and the Merapi volcano in the north. 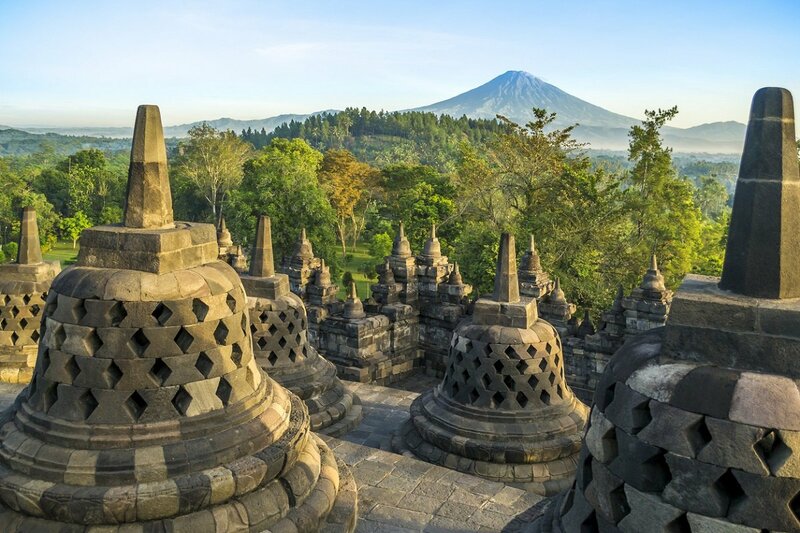 And equally true is the fact that very large and significant temples have been built for several of the world’s great religions right here in the heart of the vast Indonesian empire. 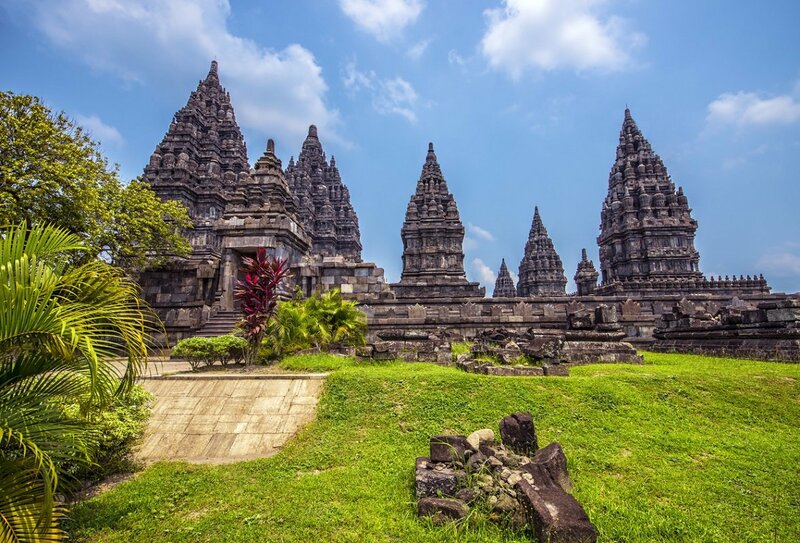 Hinduism is represented in Prambanan, while the largest Buddhist shrine, Borobudur, is located here. The day begins with a scenic ride through the stunning landscapes around the little village of Candirejo, where life is still lived in the traditional way. You cycle approx. 5-6 km along a flat and straightforward path. From the saddle of your bike, you gain a good and current insight into the Javanese culture and how life is lived in the countryside. It’s wonderful to feel the wind in your hair and breathe in the scents of the landscape around you. There’s time to stop along the way and have a chat with the locals. 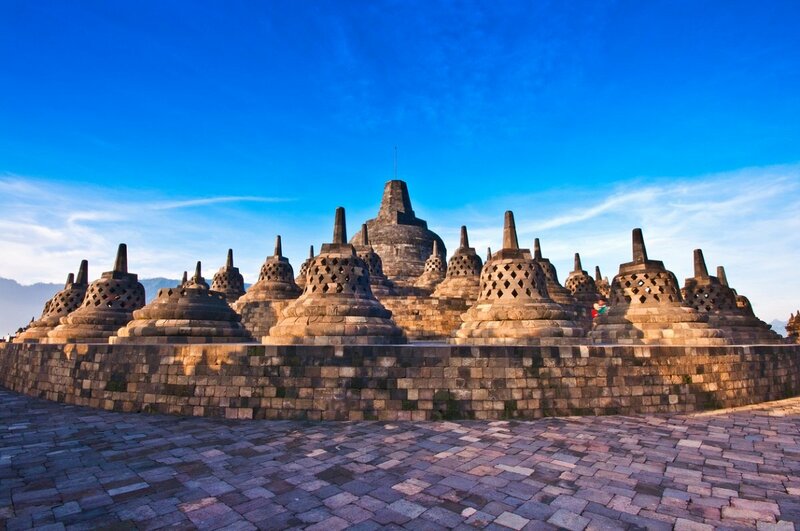 Later in the day, you continue on to the magnificent Borobudur, the “Buddhist monastery on the hill”, and explore the massive temple compound on foot. During the visit you will learn about the fascinating history of the temple and the clear symbolic language of the stone carvings, as well as discover hidden corners and carvings in the compound. At the end of the day, you return to your hotel. Again today, you’re off on an exciting bike ride to explore Hinduism’s large temple compound, Prambanan. You cycle 10-12 km on a flat road with a car following behind the whole way, so you can drive the rest of the way if you don’t feel like cycling anymore. The temple compound was built in around 800 and originally consisted of more than 200 temples, large and small. However, a number of the temples collapsed during an earthquake in the 16th century, and for centuries, only local people knew about the complex. In fact, it was not until 1918 that the Dutch started restoring the temples destroyed. 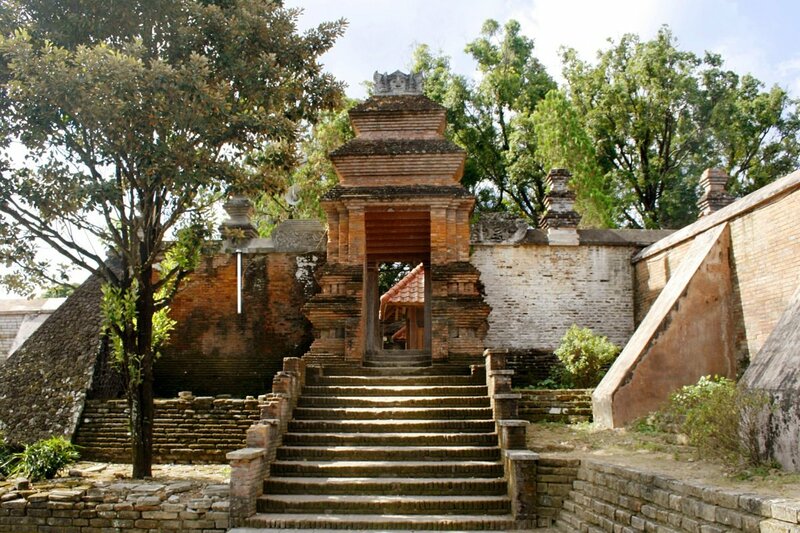 The highlight of all of them is the Shiva shrine Lorojonggrang, generally considered Java’s most elegant temple with its 47 well-proportioned metres rising into the sky. 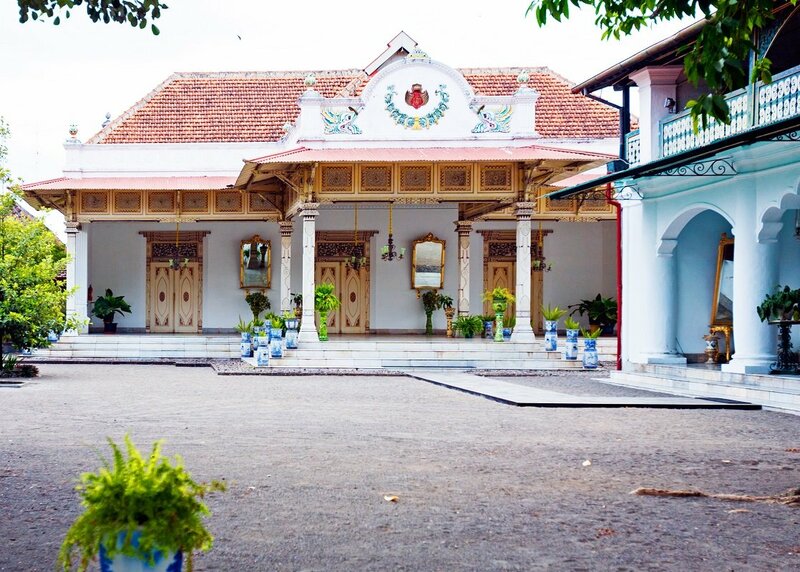 Later in the day, you head off on a city tour of Yogyakarta, visiting the Sultan’s Palace, Kraton Yogyakarta, which, according to Javanese beliefs, is not only the residence of the ruler, but also “the world’s navel”. At the palace is Taman Sari, the royal gardens. From here, the tour heads to the workshops for a traditional craft that originates in Java, namely batik. You witness how the beautiful patterns are created using natural dyes and wax, later converted into unique clothing. After breakfast, a trip back to the 16th century awaits you when you visit the suburb Kota Gede, 5 km south-east of Yogyakarta. 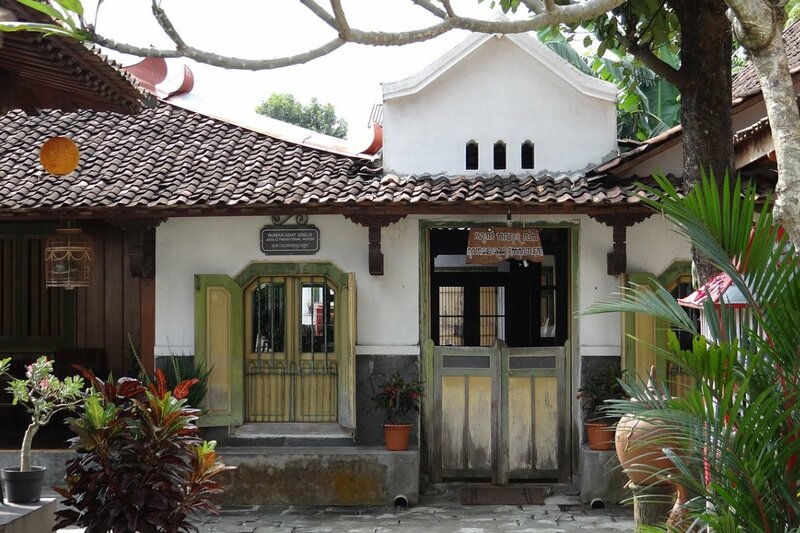 Kota Gede is probably best known for being the centre of Yogyakarta’s silver industry since the 1930s, but Kota Gede was, in fact, the first capital of the Mataram kingdom, founded in the 16th century by Panembahan Senopati. 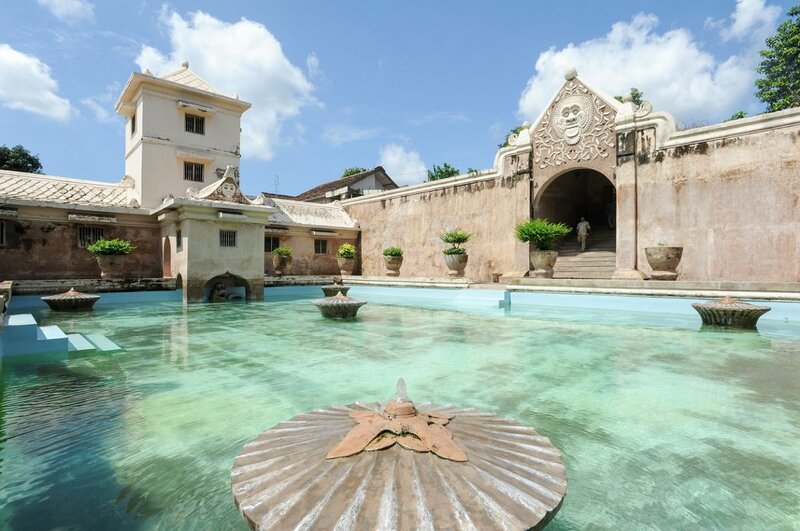 The guide takes you on an exciting city tour, where you discover the legacy of the past, which includes the ancient palace, the royal cemetery, where the ancient Mataram kings are buried, and the royal mosque, which is Java’s oldest mosque with authentic Javanese architecture. The afternoon is at your leisure, giving you time to explore on your own or enjoy the hotel’s facilities. Today, you can expect a fair bit of travelling. 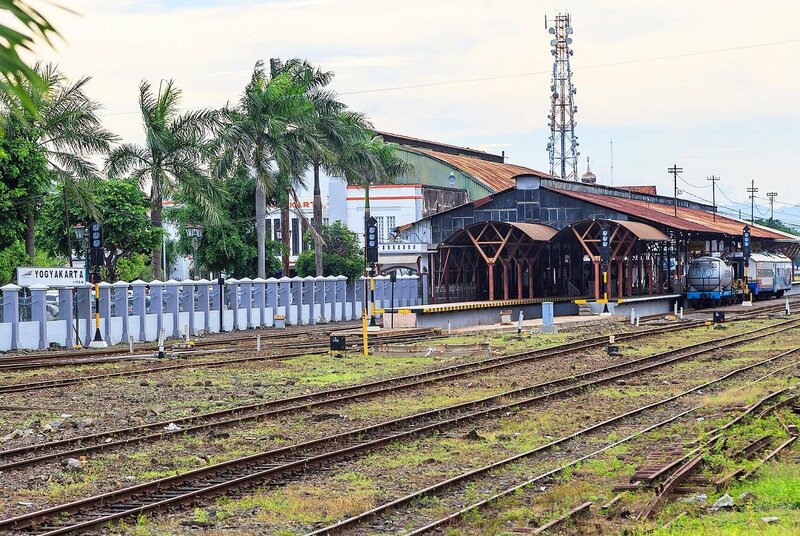 You are picked up from the hotel after a hearty breakfast and driven to the train station, where you take the train to Jombang – a trip of around 3½ hours. A driver is waiting for you in Jombang to drive you the last stretch of the way to Bromo, another good 3 hours away. 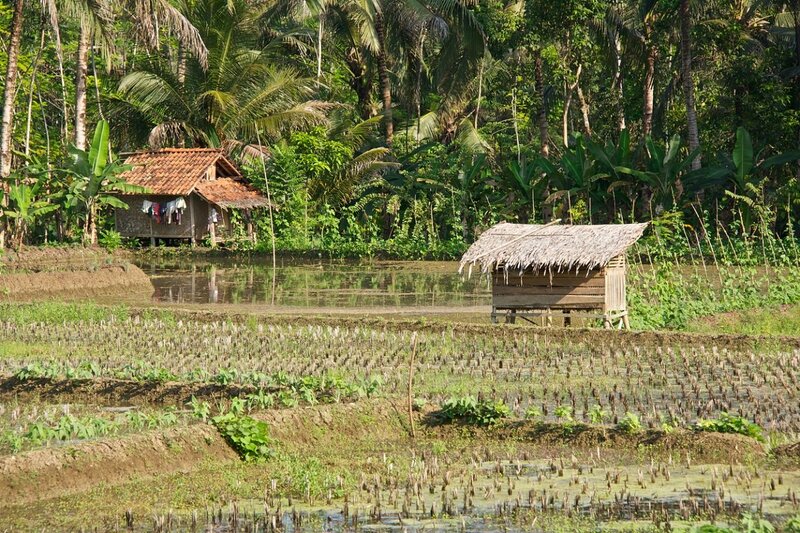 Sit back and enjoy the scenic drive, which also gives you a good insight into local life in Indonesia. 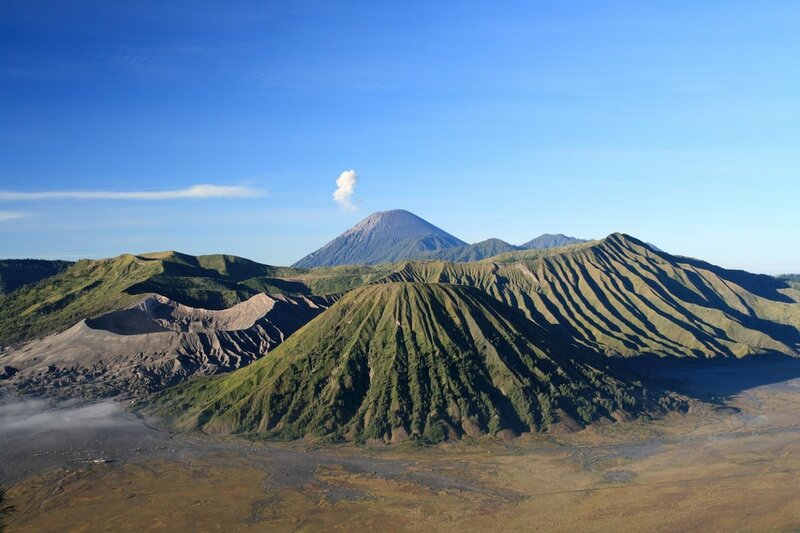 You arrive at your accommodation in Bromo in the afternoon and the rest of the day is spent at your leisure, enjoying the spectacular view of the cone-shaped volcano. Today, you’ll be getting up early. 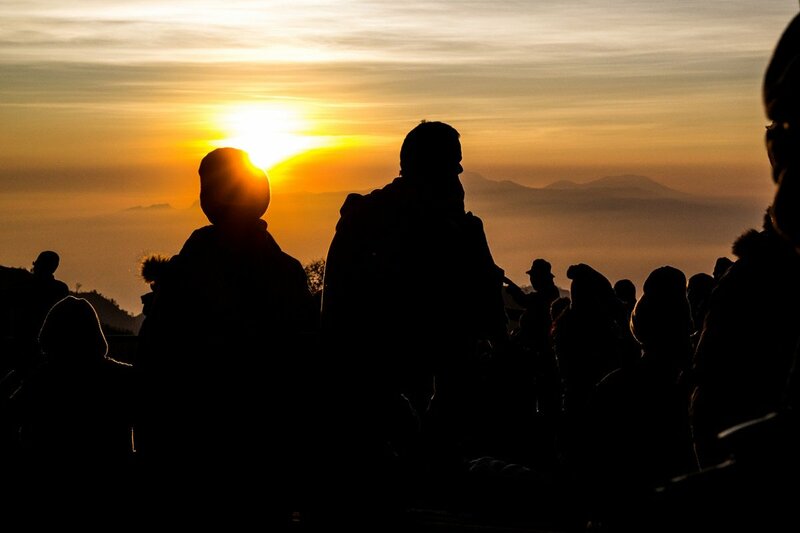 You are picked up in a jeep before sunrise and driven to Mount Bromo, Java’s most famous active volcano, where you will experience one of the most beautiful sunrises you may ever see. It is absolutely indescribable and magical to stand in the cool darkness, waiting for the sun to rise slowly over Mount Bromo. As the sun rises further and further into the sky, you feel the heat becoming more intense, and what was the black night before is now the most beautiful picture postcard view you can imagine. Enjoy! After witnessing this beautiful sight, you will be driven back to the hotel for breakfast. You will then check out and head east to Kalibaru on the next step of the tour. 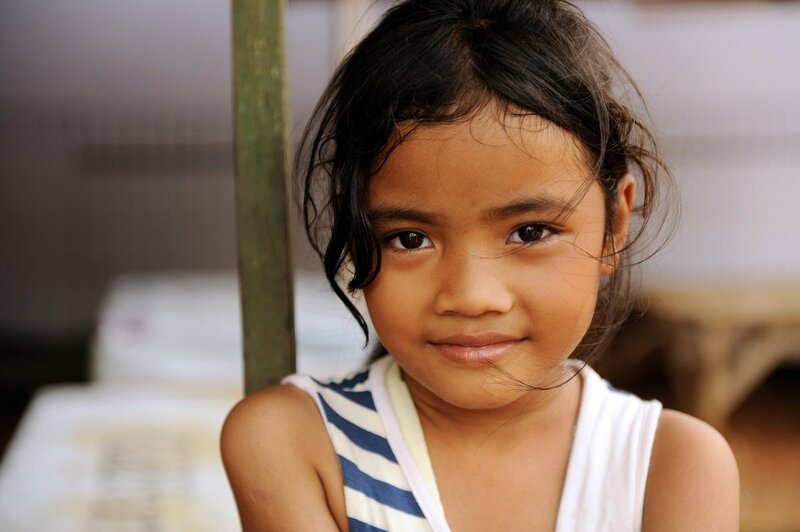 When you get to Kalibaru, you have the rest of the day at your leisure. 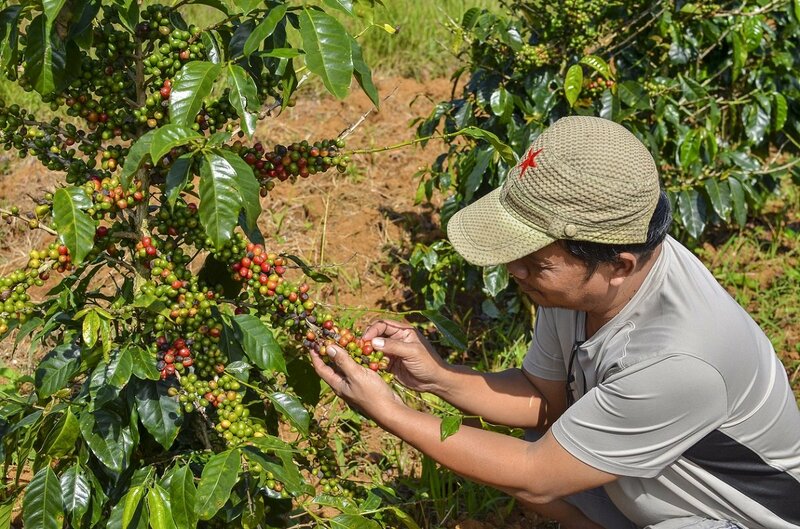 Here in the highlands on the eastern side of Java, the climate is particularly beneficial for the cultivation of coffee, vanilla, cloves and other rare plants. This morning, the tour takes you to one of the many coffee and clove plantations that Java is world famous for. 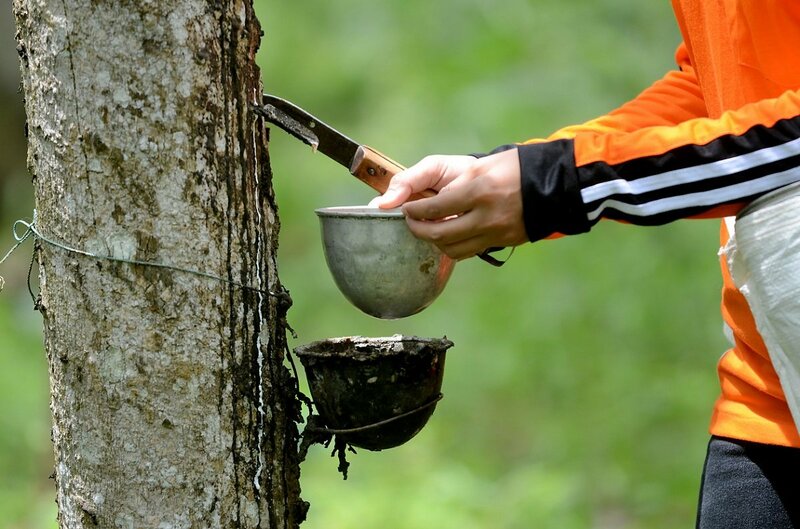 You also visit a rubber plantation, where you can see how rubber is produced. 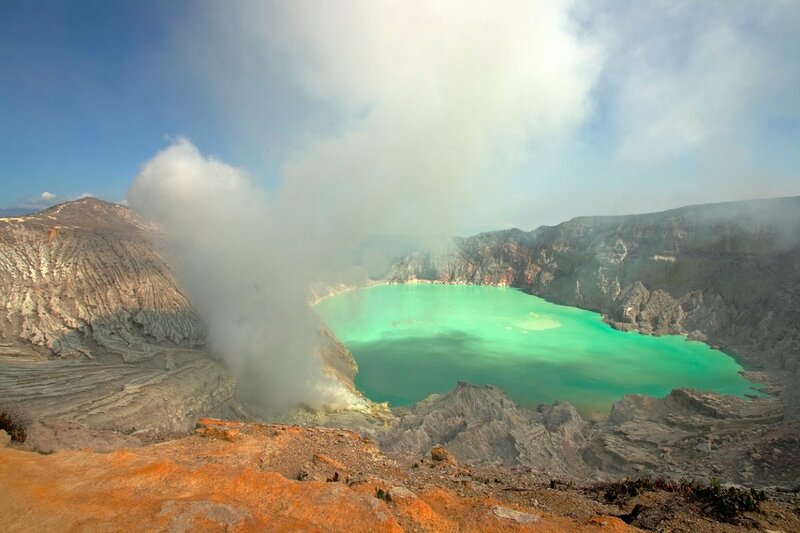 You will then be driven to the train station, where you take a train to Banyuwangi – a trip of approx. 1½ hours. 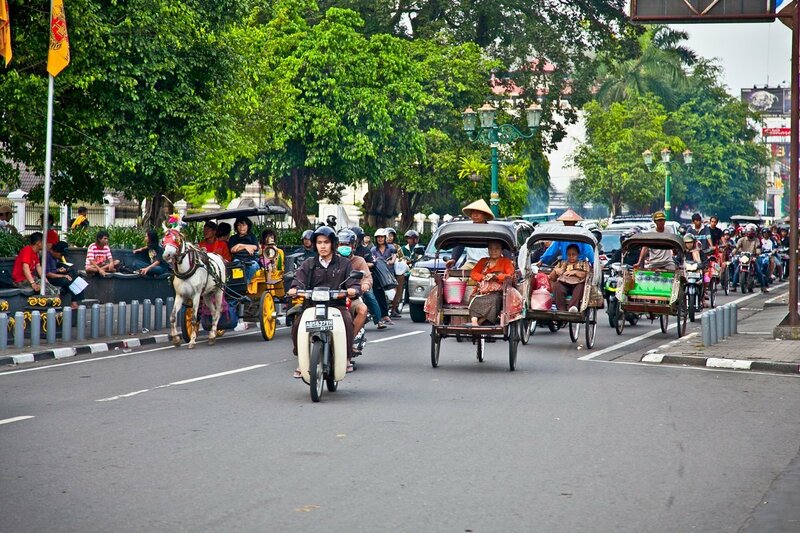 Upon your arrival at Banyuwangi, you will be picked up by a driver who will drive you to the hotel. The rest of the day is your own. You have another early start today. You drive approx. 25 km to Pal Tuding, from where the roughly 3 km hike to the top of the Ijen crater starts. The hike to the top takes about 2 hours on a gravel path, where we recommend good shoes with a solid sole. The crater lies at an altitude of 2300 metres above sea level, and here you have plenty of time to enjoy the fantastic view of an utterly wonderful turquoise crater lake. When the sun is higher in the sky, you drive back to the hotel, check out and leave Java behind. 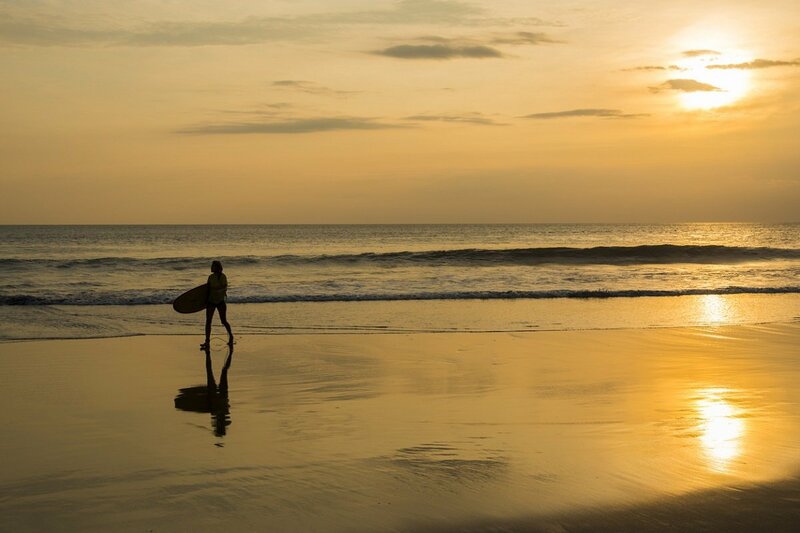 You sail to Bali and drive to eastern Bali, a trip that takes about 6 hours. 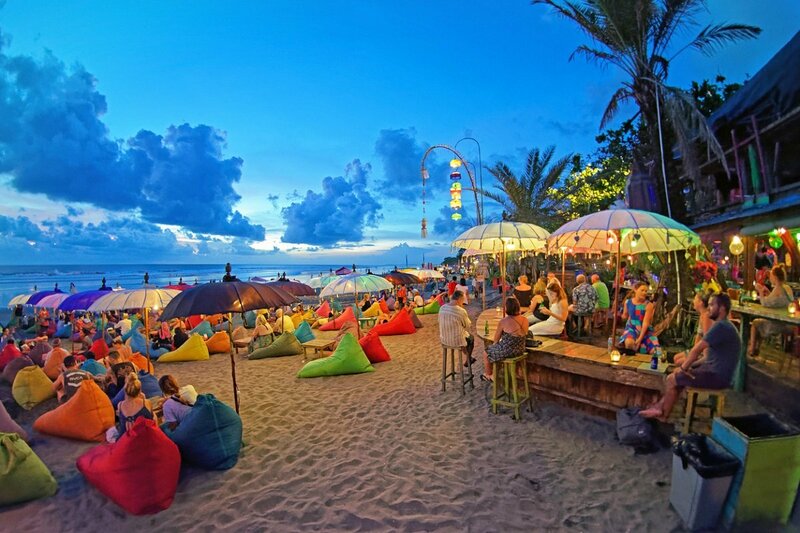 You will be spending the next 4 nights at the splendid seaside resort of Seminyak. 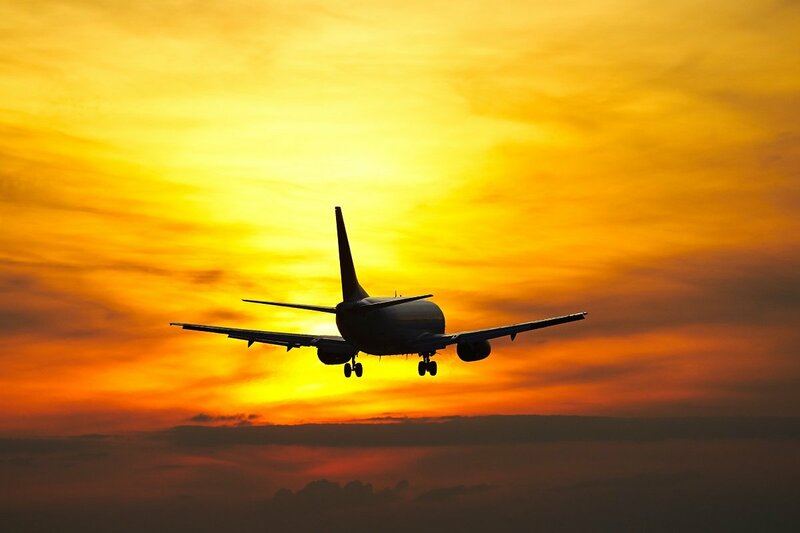 You are picked up from your hotel and driven to the airport in Denpasar, from which you fly home to the UK, with connecting flights along the way.